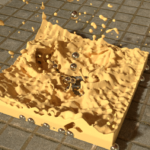 mantaflow is an open-source framework targeted at fluid simulation research in Computer Graphics. mantaflow.com. 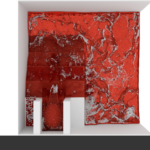 This entry was posted in 3d animation on 04/11/2019 by MantasCode. Physics animations created using Blender. 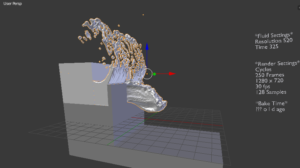 Combining Rigid with Fluid. 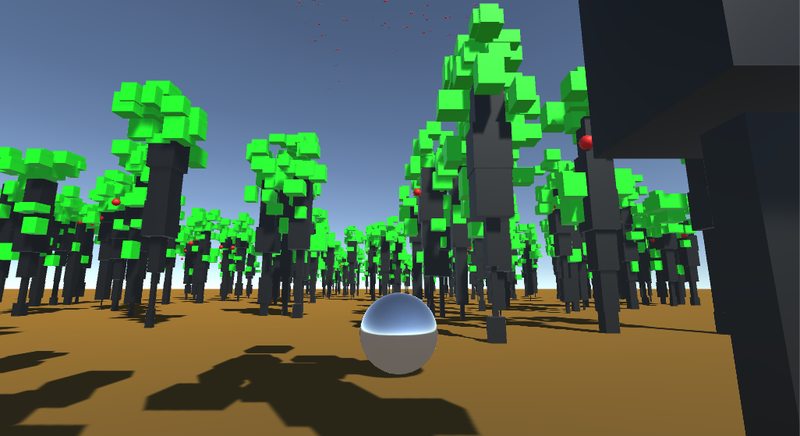 First, the rigid body simulation was created using the Blender Game Engine. 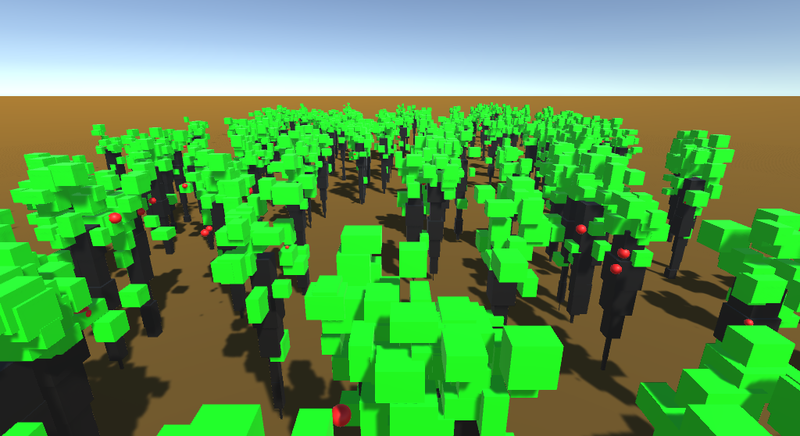 Then, the simulation was recorded, so each rigid body object had its own animation. 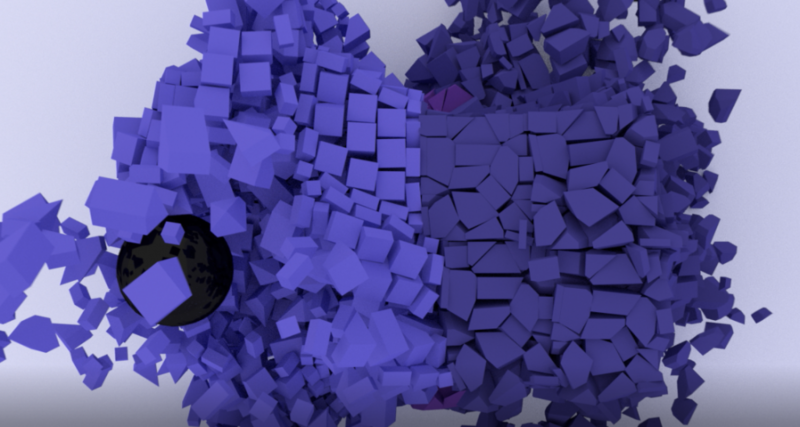 Next, in Blender’s Cycles Engine, all the animated rigid body objects were assigned either Fluid->Obstacle or Collision physics attributes. 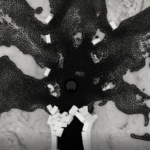 From there, another simulation was baked on top of the rigid body animation using either particle or fluid sims. 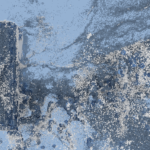 This entry was posted in 3d animation on 03/18/2019 by MantasCode. Unless the initial conditions are identical, they never swing the same. The video below, displays a variety of chaotic blooms. Initial Conditions for one of the scenes. 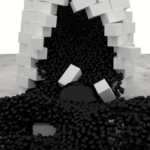 This entry was posted in 3d animation on 12/08/2018 by MantasCode. 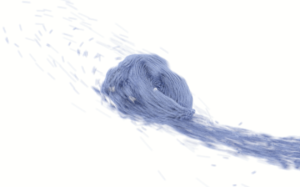 A compilation of gravity force simulations. 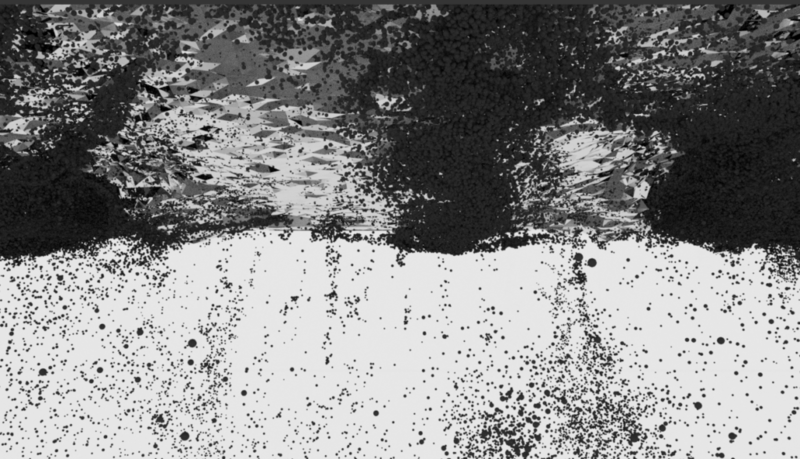 Animations show what happens to a stream of particles when the force of gravity changes, or the source of gravity moves. 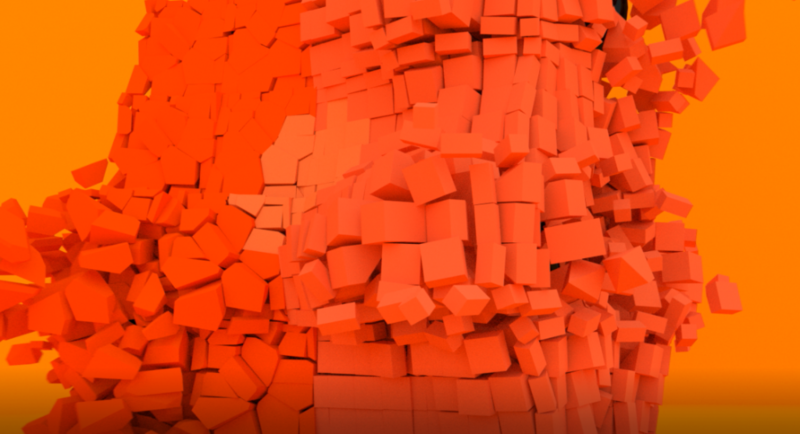 These simulations were baked using Blender’s physics system. Flower like shapes and interesting stream knots can be seen forming in the video below. This entry was posted in 3d animation on 11/01/2018 by MantasCode. 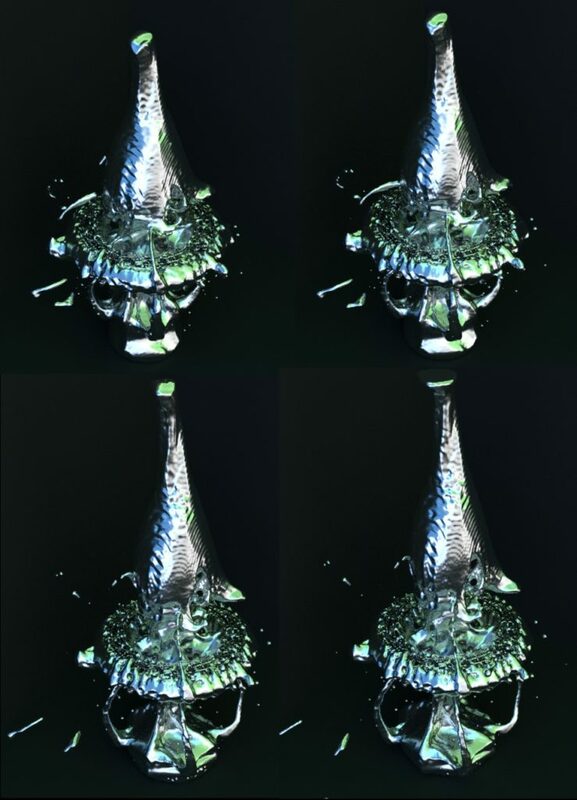 A video compilation showing how fluid behaves at different resolutions. 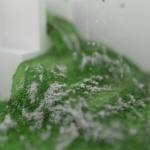 These clips were rendered using the cycles engine in blender 2.79. 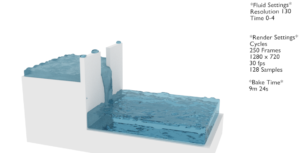 Two distinct structures were created for the fluid simulations. 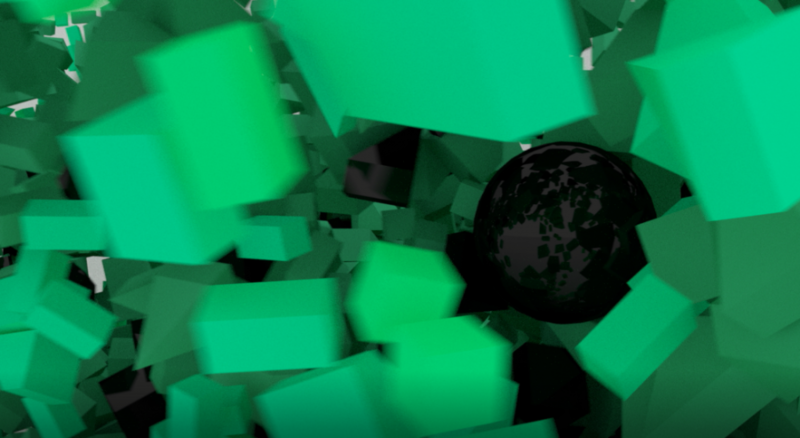 This entry was posted in 3d animation on 10/25/2018 by MantasCode. 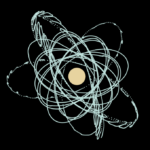 A compilation video of fluid particle physics. 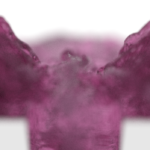 Animation created using blender. This entry was posted in 3d animation on 09/08/2018 by MantasCode. This entry was posted in 3d animation, LOL on 06/21/2018 by MantasCode. 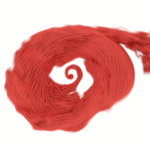 This entry was posted in 3d animation on 04/10/2018 by MantasCode. 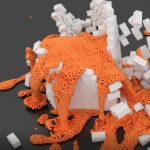 A compilation of physics simulations created using blender. Video Below. This entry was posted in 3d animation on 12/22/2017 by MantasCode. 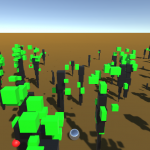 This is a game mechanic concept whipped up using Unity3d and C#. 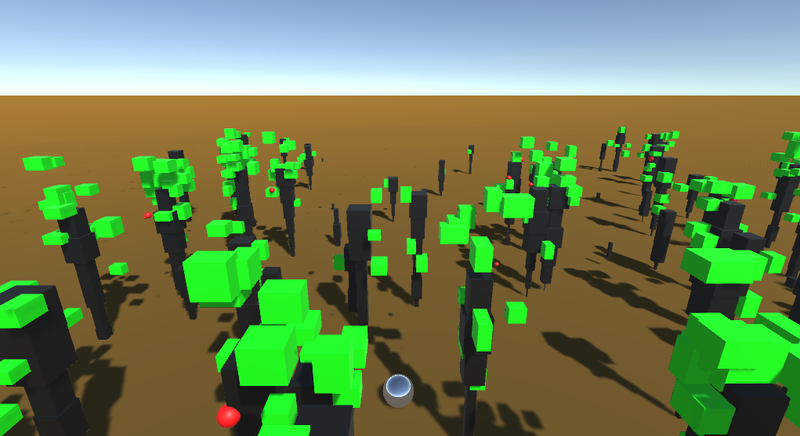 I figured it might look interesting to see procedurally generated trees spawning in, and growing, as the player moves. 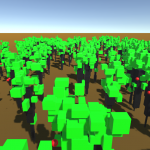 The tree variance, growth rate, and spawn locations are randomized. 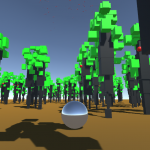 New tree spawns are triggered by the player’s movement. Something I’ve never seen done with foliage in a video game before. 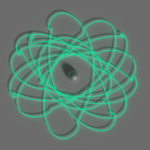 This entry was posted in 3d animation, C# on 10/25/2017 by MantasCode.